Aquariums are great teachers. They elevate our senses and evoke memory of the sea. A tranquil, reflective place where we are free to explore our imagination. Aqueus is one of Australia’s most respected aquariums, stocking the best marine & tropical fish, goldfish, as well as an amazing variety of aquariums and plant-life. We also offer a complete service, from in-store advice on your fish or water quality, to installation and servicing of your aquarium or pond. 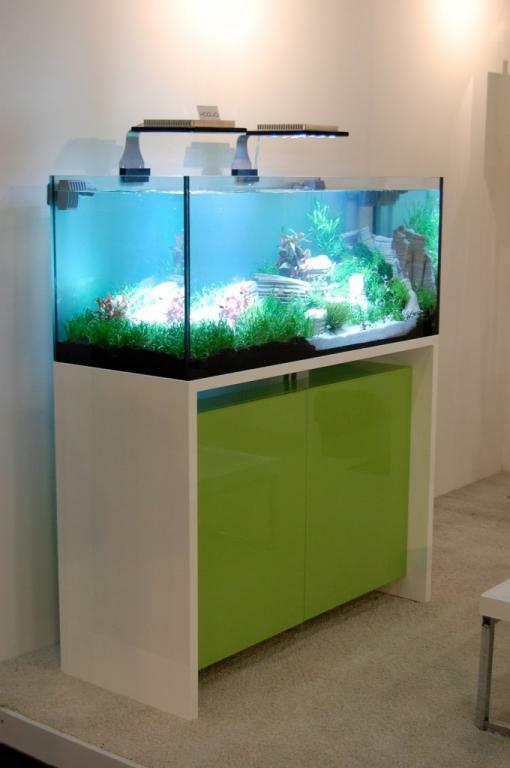 We strive to inspire and encourage our customers to seek and create the aquarium or pond of their dreams. 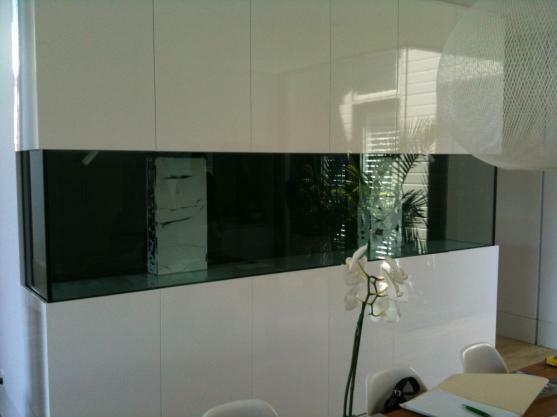 Having created and installed custom-built aquariums in homes and businesses all over Australia, our team of specialist aquarium technicians have years of experience and are leading experts in aquarium technology and design. And we pride ourselves on sourcing only the highest quality and most sustainable stock and products available. Whether you are looking to create an aquarium for your home or business, or a custom design aquarium for that special space, we can help you create your perfect underwater oasis. We believe that aquariums and ponds are a special way of integrating the vast array of life underwater into the everyday lives of our customers. Aquariums, ponds, water features and water gardens, elevate our senses and evoke memory of the sea. They represent tranquil, reflective place where we are free to explore our imagination. At Aqueus, we strive to inspire and encourage our customers to incorporate the element of water into their lives, and help them to seek and create the aquarium or pond of their dreams.